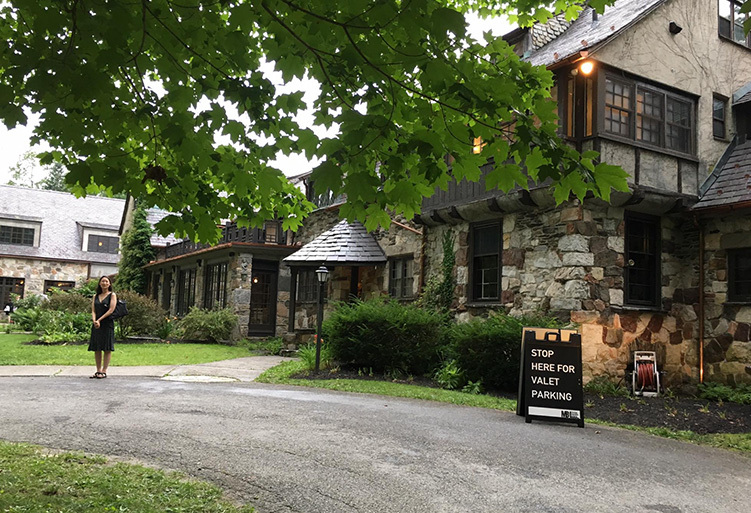 Congratulations to our friends at Troutbeck!The birthplace of the NAACP, and a favorite of Theodore Roosevelt, this historic inn and conference center is newly reopened. With its lush setting and gorgeous accommodations, Troutbeck is again the destination it once was. 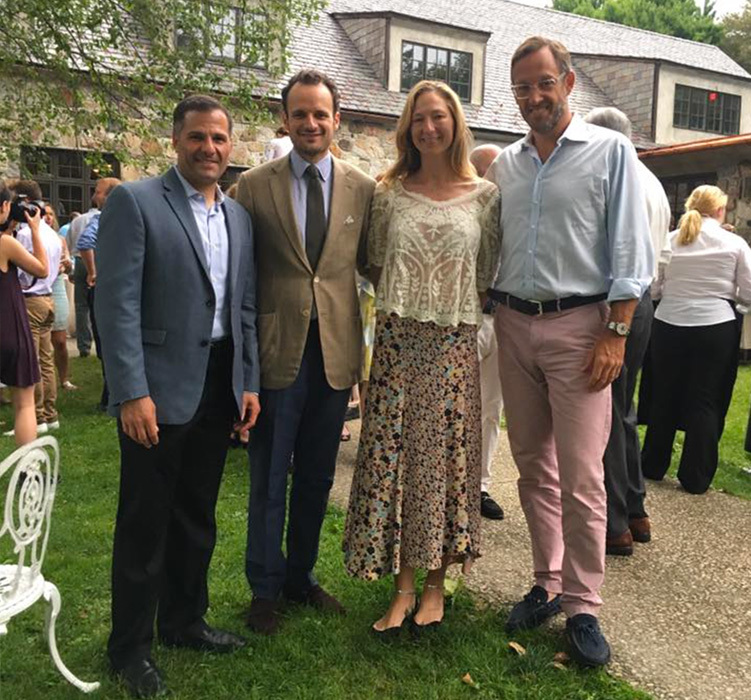 From left: Dutchess County Executive Marcus Molinaro , Troutbeck owners Anthony and Charlotte Champalimaud and Joshua Mackey attend the 2017 Pilobolus Ball.